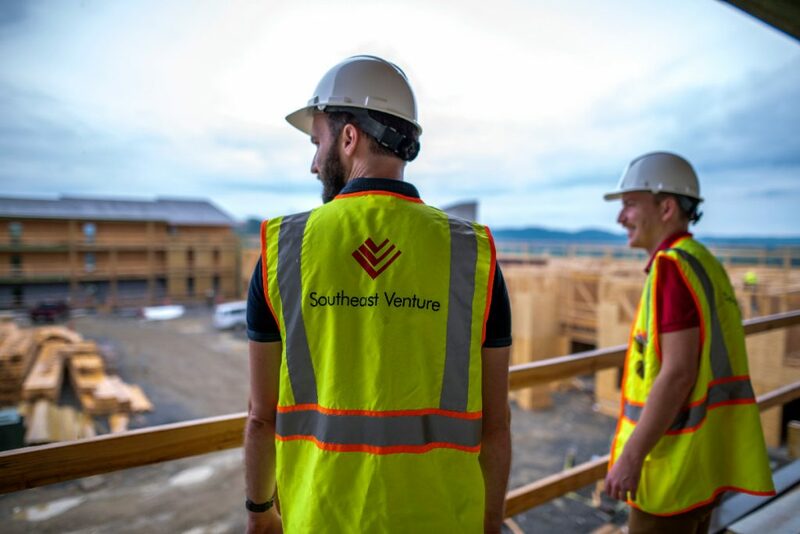 Southeast Venture’s design team excels in architecture, interior design and master planning services. Our mission statement, “Building Value by Valuing Relationships” comes to life every day. Working with their colleagues in Southeast Venture brokerage and development and with our clients, our design professionals provide integrated services that result in innovative and effective solutions. 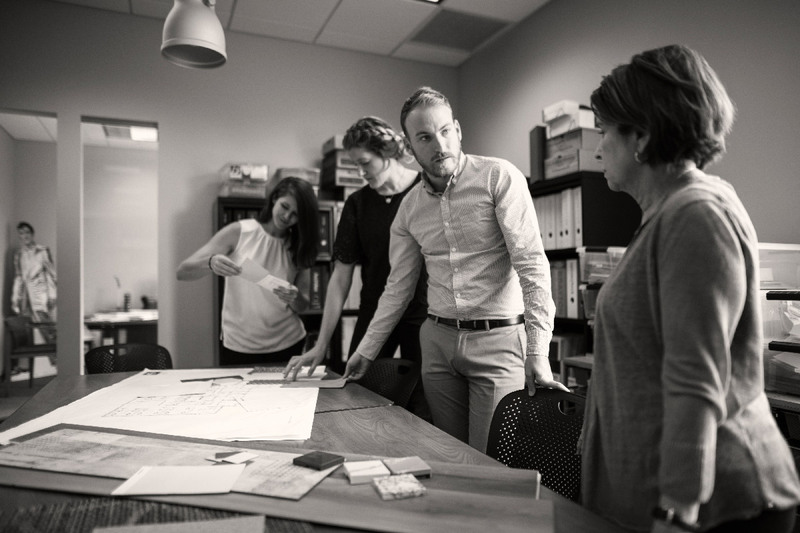 Our architects are passionate about great design. They have a holistic approach that links market understanding with design and development. 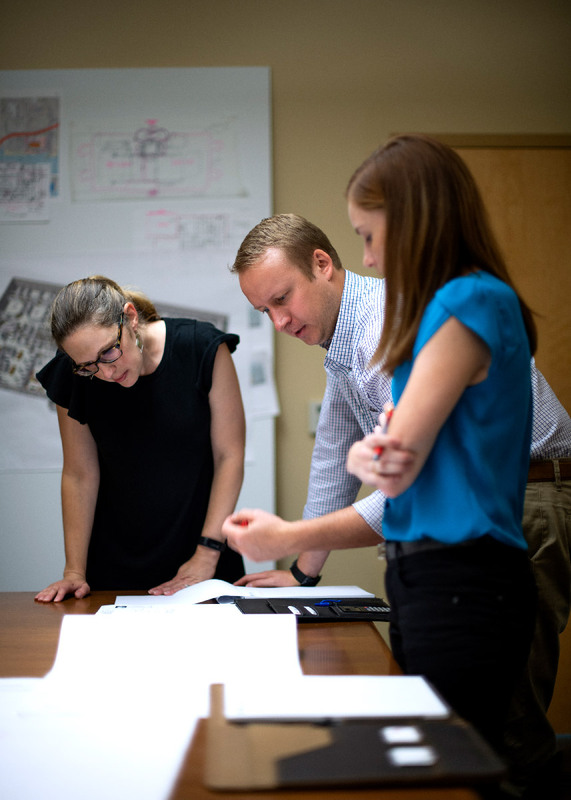 The foundation of our design is to be on the leading edge while considering the communities we serve – building trust with clients all stake holders. Our designs balance a return on investment for clients and foster long-term relationships, while being worthy additions to each community. We care about sustainability. It is a key component of our design process. We design quality structures for clients who share our passion work that stands the test of time. 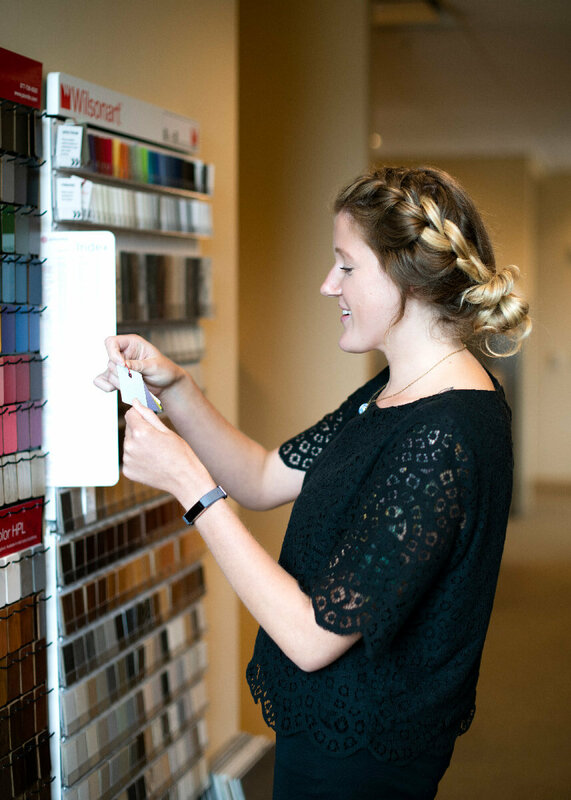 Our interior designers thrive on collaborative client relationships and a dynamic exchange of ideas. 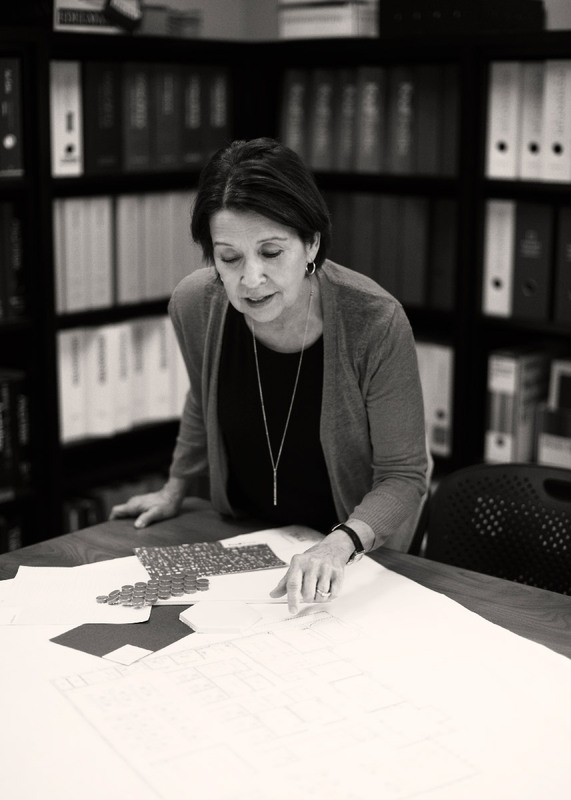 We embrace the role as our clients’ advocate, and this relationship informs every decision from programming and space planning to interior finishes and details. We spend the time to understand our clients’ business goals as well as their brand and culture. We provide innovative and appropriate solutions that meets our clients’ functional needs, aesthetic preferences, budget and timeframe regardless of the project size. Healthcare​ – using evidence-based design to understand the patient and family perspective and meet staff needs. Retail– designs that welcome locals and new comers to share in shopping, dining, and recreational experiences. Urban and historic redevelopment – revitalizing existing buildings by maintaining architectural integrity while meeting modern needs. Educational environments – shaping each space to our client’s specification while creating spaces that foster learning. 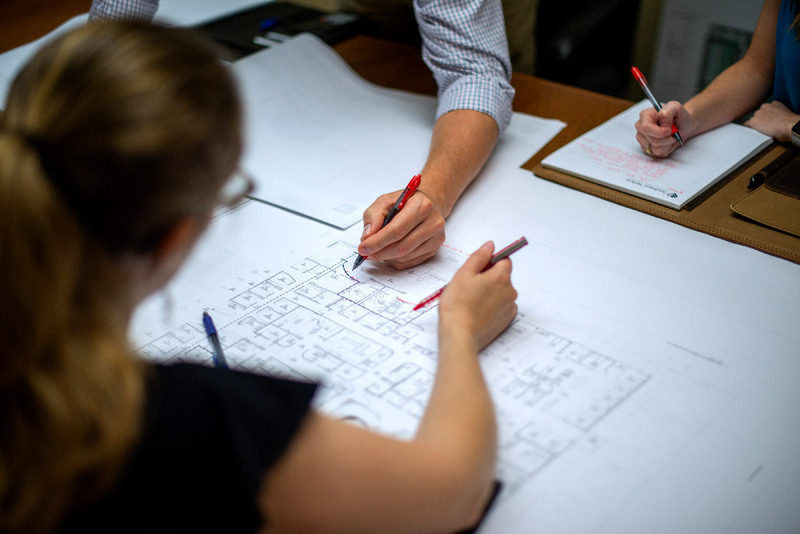 outheast Venture offers comprehensive design services including urban planning, space programming and site analysis, construction administration, furniture specification and move management coordination. We want to share our enthusiasm, experience and market understanding to provide you with authentic, creative solutions and demonstrate what passion makes possible. Let us know a little bit about what you’re working on, we look forward to speaking with you about your design needs!